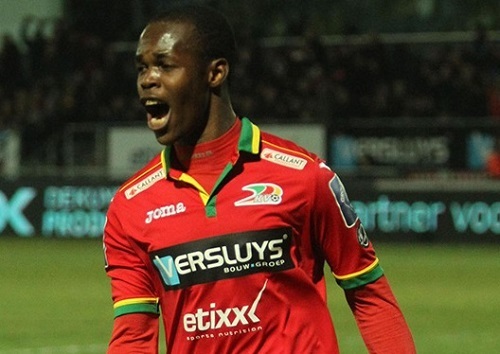 Knowledge Musona maintained his good start to the Belgium season when he scored in KV Oostende’s 2-1 win over Waasland-Beveren. KV Oostende went ahead early when Waasland-Beveren put the ball into their own net after two minutes after Musona applied pressure. Musona then doubled the lead in the 17th minute after a neat exchange of passes. Waasland-Beveren did get one back in the 85th minute but KV Oostende clinched the key win. It was Musona’s 3rd goal of the season and is joint second on the top goal scorers charts. Musona will now be leaving Belgium to link up with the Warriors for the final AFCON qualifier against Guinea next weekend.